﻿ There’s a lot to appreciate about Soft Fangs, the musical pseudonym of Brooklyn-based songwriter John Lutkevich. For one, the DIY / lo-fi approach is the backbone of this whole project, recording and engineering his self-titled debut EP and album The Light himself, with this sophomore effort being the first to feature any outside influences. Lutkevich’s work ethic certainly shines through too, recording Fractures over the course of three days in a snowstorm, comprised of material pieced together from the past year. When it’s said material placed under the microscope however, that appreciation diminishes greatly. Fans of the most lo-fi indie and garage-rock will probably get a kick out of it, but Fractures is a staggeringly dull listen, partly because Lutkevich fails to muster up any life or spark across a series of sleepy, overcast instrumentals, and partly because nothing on this album even comes close to being gripping in the slightest. It’s not even as though that would be difficult to implement – turning up the fuzz on Jordan Jackson Elementary and weedling synth running through Folk Guitar come close to that by doing just slightly more than the bare minimum – but Fractures is such a bland, one-note affair that everything starts to bleed together two tracks in. Basic, weary guitar lines are laid over muted drum thuds, repeated ad infinitum until the five laborious minutes of Mistress really start to drag and We Don’t Live Together Anymore is a predictably anonymous closer. At least there’s the saving grace of most of these tracks being mercifully short, but when they’re as dull – and with the too-loud cymbals on Elephant Girl, sloppy – as this, it’s not exactly a trade-off worth subscribing to. But then there’s Lutkevich himself, and if you can find a more uninspiring vocalist than him on any album this year, that’s a prize-worthy achievement. It’s not as if dropping into a hoarse, raspy whisper doesn’t work at all, but spending an entire album in that limited mode betrays a lack of real malleability as an artist, and doesn’t do a lot for an album that’s already as bereft as variety as this. And for an album built around vignettes concerning the “fractures” experienced in life, be that living as a workaholic all the way to feeling alienated and alone, going down this route of detachment and ambivalence only makes for an even less compelling listen. What it feels like Fractures is trying to be is an album that simultaneously reaches for something bigger and more universal, but is too scared of losing its indie cred. They’re not two things that typically fit together, and this is exactly the reason why, but it honestly doesn’t take a genius to know the limitations of quiet, fragile Topshelf-core such as this. As a project, Soft Fangs could work if Lutkevich’s priorities were altered and his talents repurposed elsewhere, but considering how staunchly aloof this album insists on being, that doesn’t look like it’s going to happen any time soon. 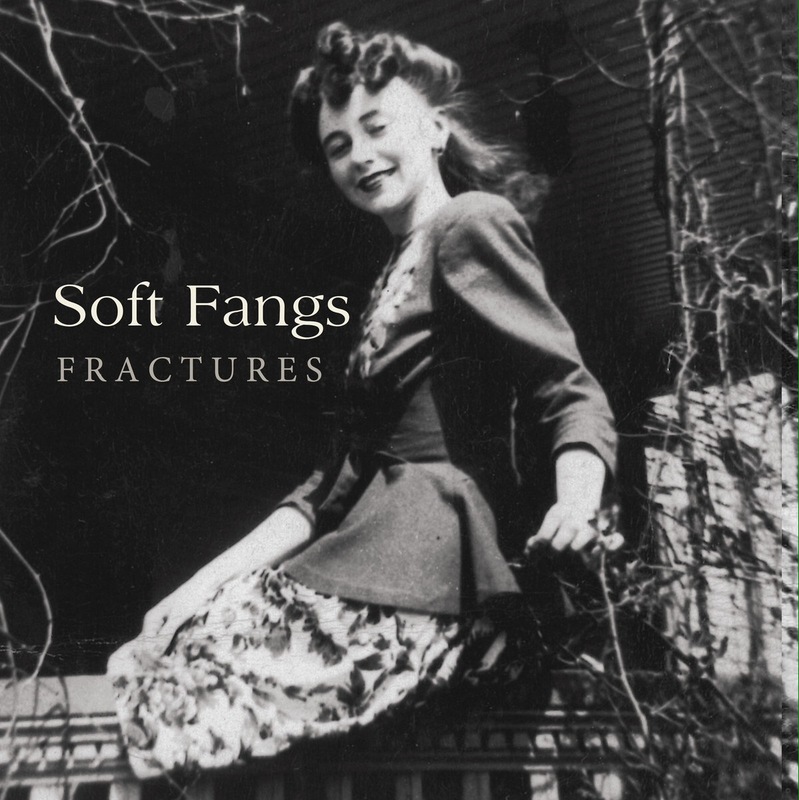 ‘Fractures’ by Soft Fangs is released on 1st September on Disposable America.